Learn how to make several appetizing appetizers that incorporate herbs. 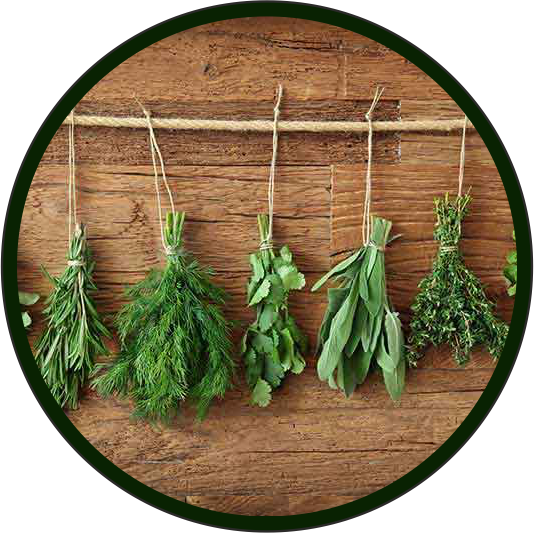 Explore the many different aromatic herb choices that make for a unique taste and presentation. Sample each delicious Hors d’oeuvres yourself!